I had never been there, I had heard rumours describing it as a subtropical paradise, covered in lush vegetation and full of photo opportunities for the keen amateur photographer, and fresh seafood to be had on every street corner of the undoubtedly picturesque towns and villages, sold by buxom wenches and lovable grannies who greeted every stranger with a warming smile. Reality was slightly different. 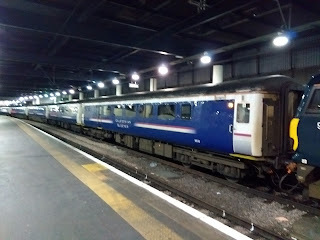 My girlfriend and I arrived around 21:30 at our hotel in St. Helier after a 45 minute bus ride from the airport. I estimate that the distance would normally be covered in under 30 minutes, but as it was a Friday night the bus stopped at every opportunity to pick up local youth and transport them to the capital for their weekly night out. 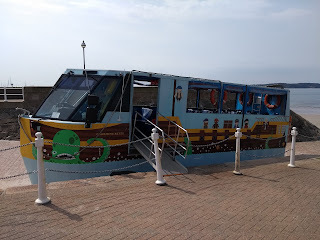 Checking in at the hotel, The Royal Yacht, was quick and efficient and the friendly lady at reception informed us that Jersey took Sunday rest seriously, so if any shopping needed to be done we better make sure to do that on Saturday. 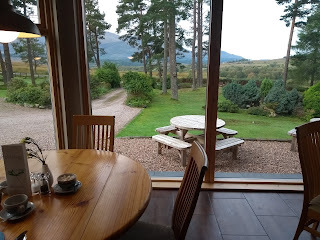 She also mentioned that if we would like to eat in any of the hotel's restaurants it would be sensible to book a table as soon as possible. This turned out to be very sensible advise, especially on Sunday, which we unfortunately didn't follow. Our Friday night arrival dinner was taken in the hotel's grill restaurant, which we were reliably informed was the only place around which served food after 22:00. At first sight the grill room struck me as a little peculiar, as it was essentially a room with a bar and bar stools, which under normal circumstances would be called a pub. 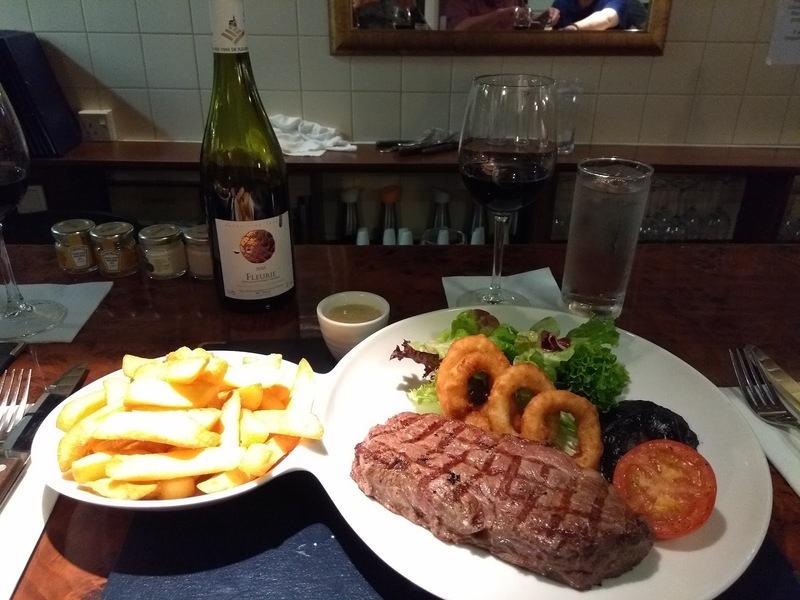 However, appearances can be deceiving and they served a mean steak and chips there, which we happily washed down with a very acceptable bottle of Fleurie. After that, and a long week at work, we were ready for an early night and went to bed.